Assault Survivor Kits® contain new clothing items for men, women and children who are victims of assault or who are in crisis. Additional items provided are flip flops, hygiene kits, snacks, drinks, blanket throws, books, backpacks, baby items, art supplies, gift cards and other requested items. These supplies are distributed through hospitals, fire departments and police departments in Chandler, Mesa, Scottsdale and Tempe. In 2017-2018, this program served approximately 5,115 people. 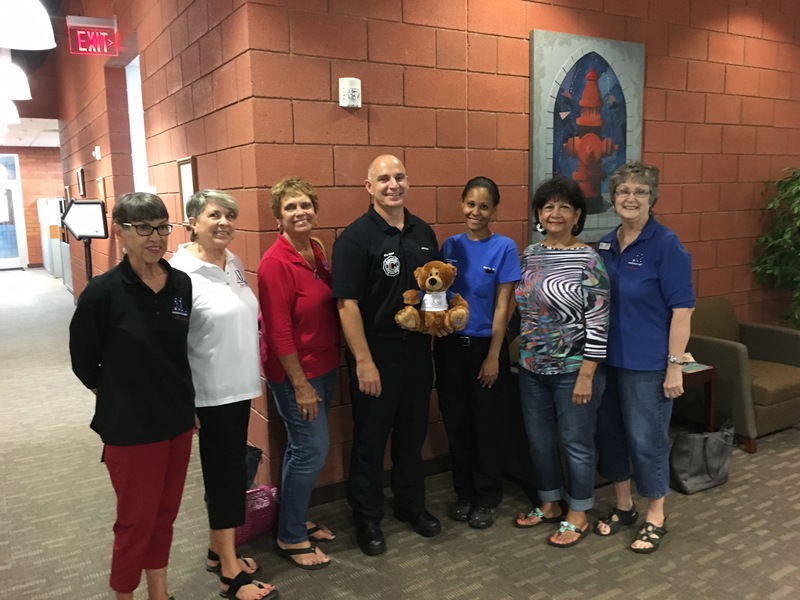 Another agency we serve through the Assault Survivor Kits program is Save the Family Foundation of Arizona. Last year we provided buckets of cleaning supplies for 153 families who were transitioning into housing in the East Valley.